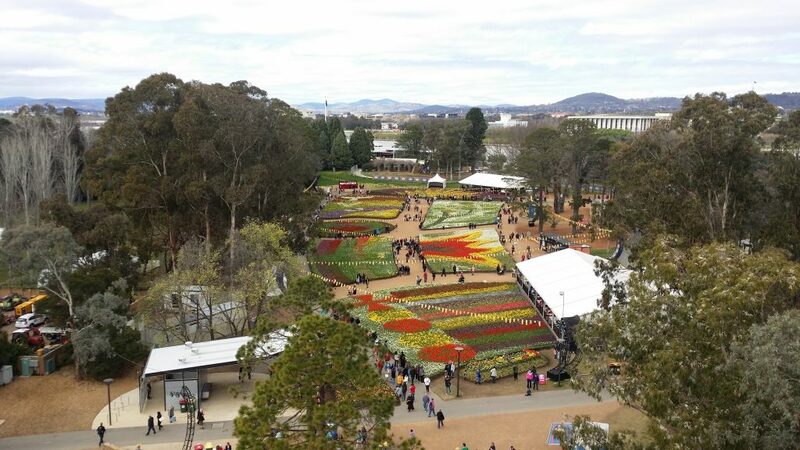 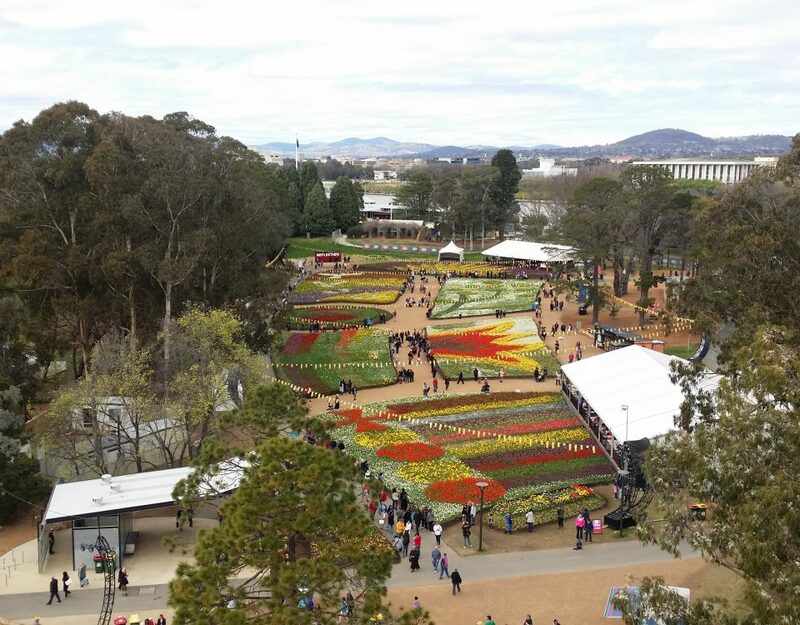 Floriade's stunning floral displays will come with a dash of pop culture this year and kids may even be able to play Where's Wally. 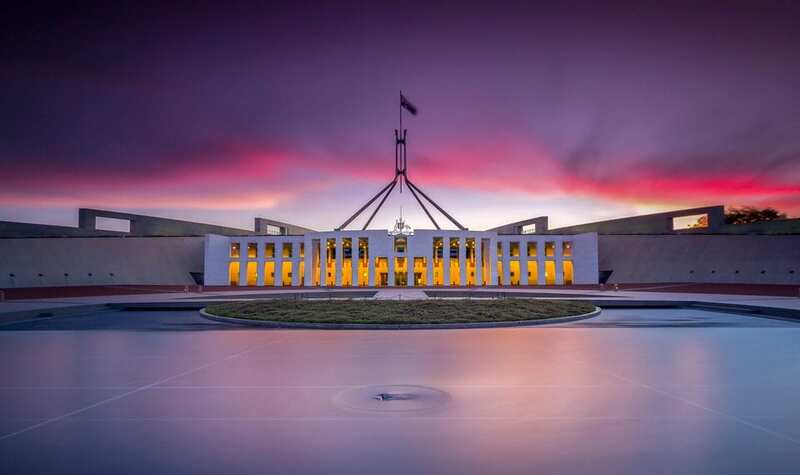 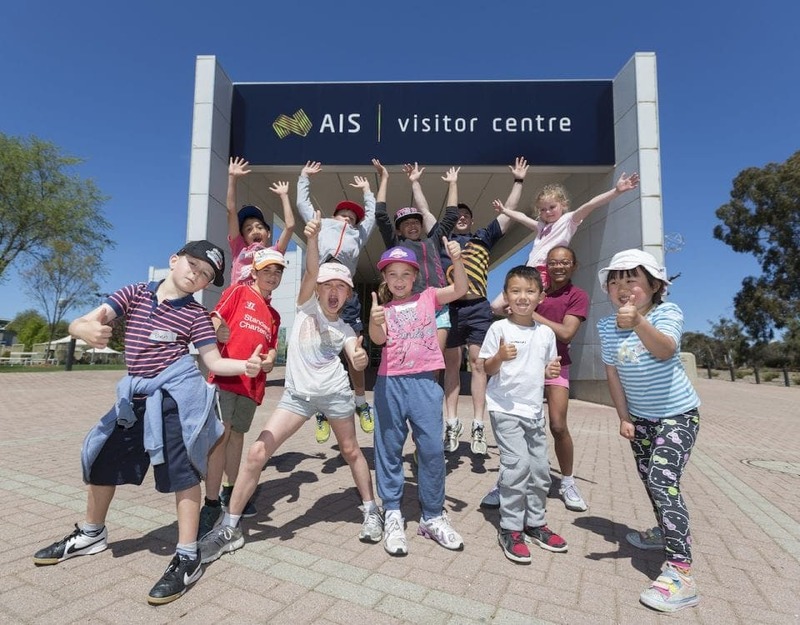 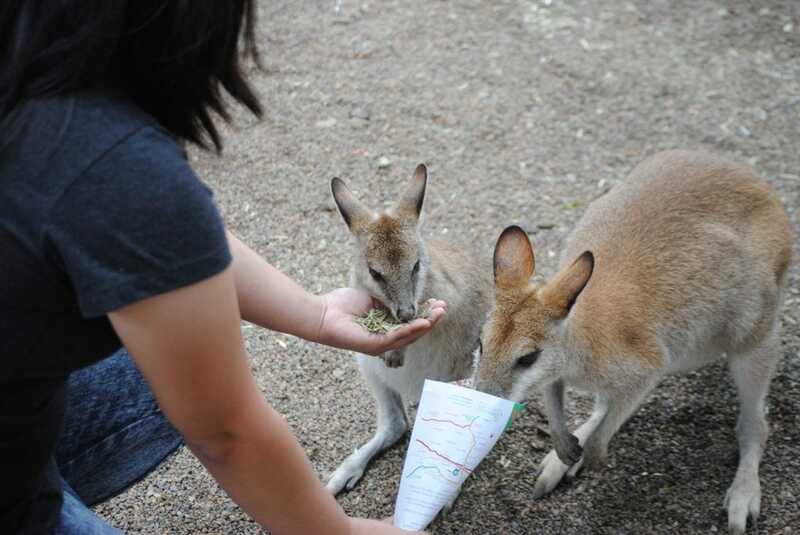 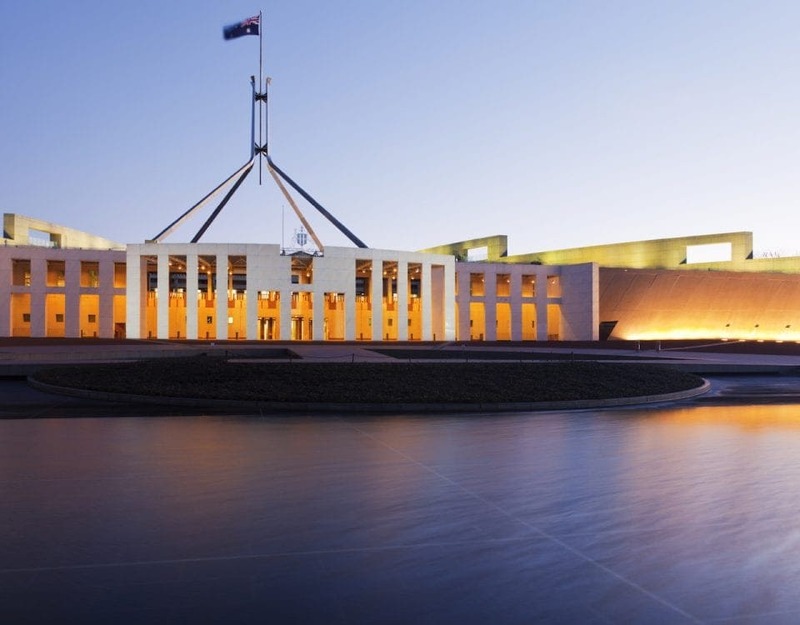 The 20 activities in Canberra for Children - Out & About With Kids - add these to your list of things to do the next time you visit. 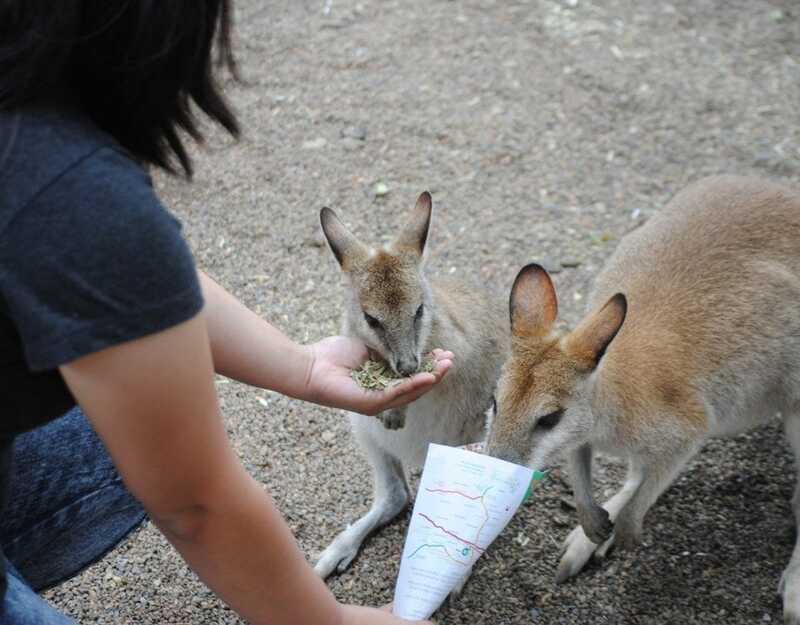 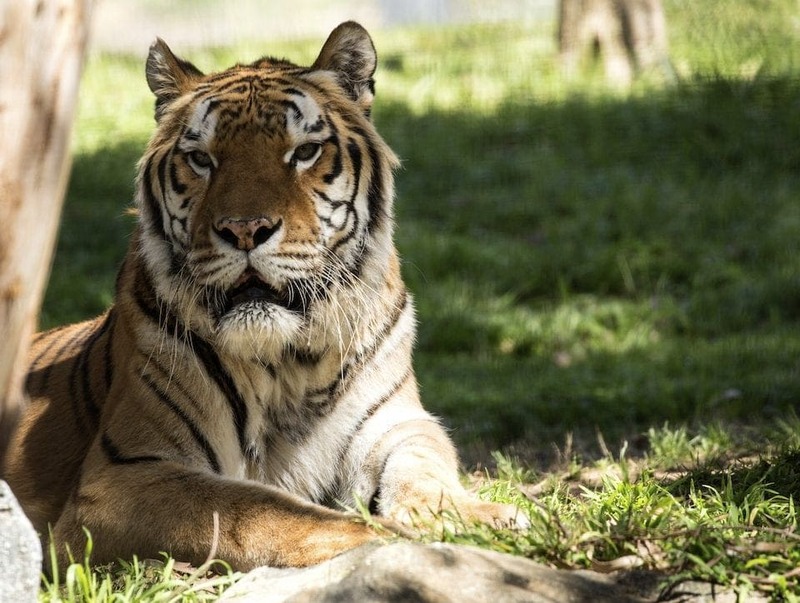 Head to the nation's capital for tons of family fun! 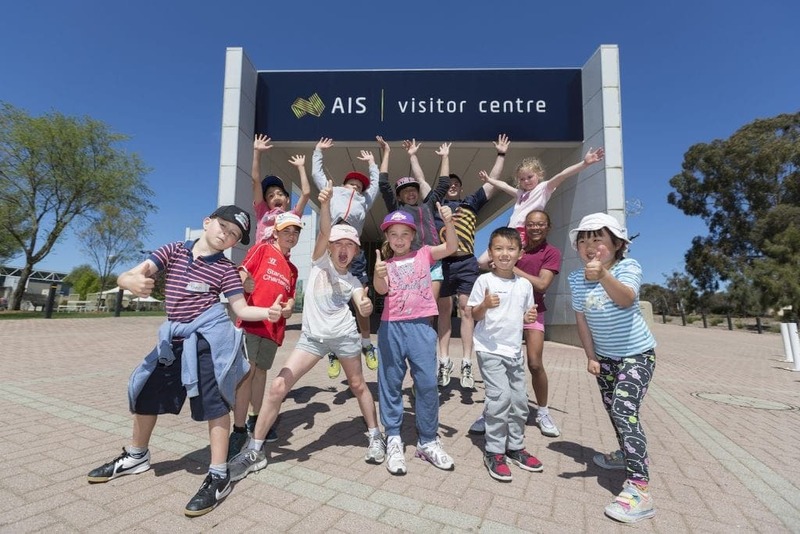 ACT Spiders are taking over Questacon! 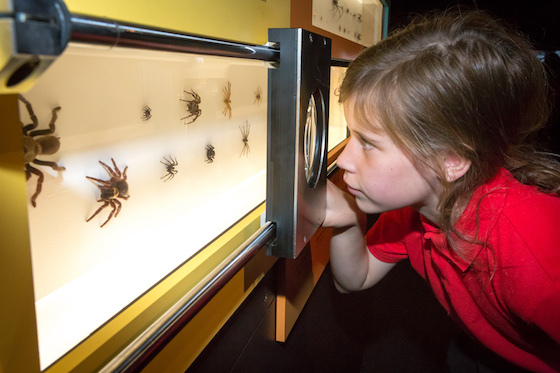 Spiders will help you to unlock the secretive world of these captivating creatures. 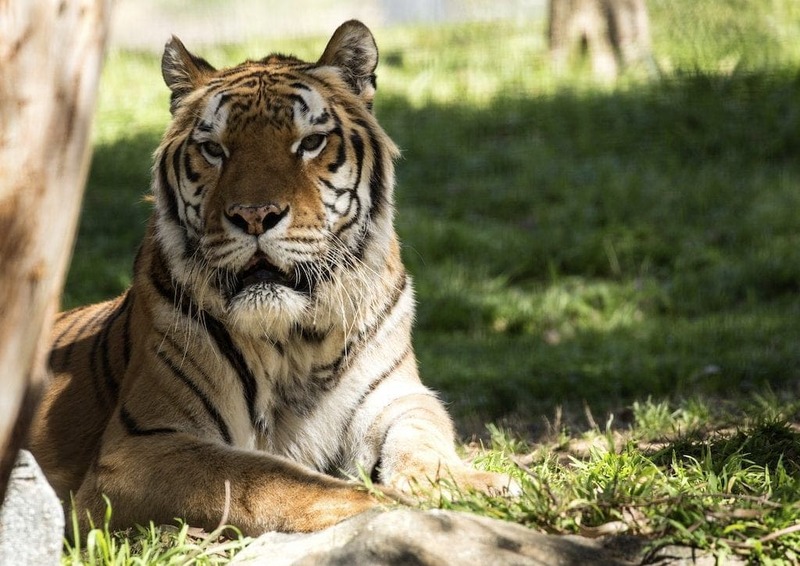 Does your brain play tricks on you? 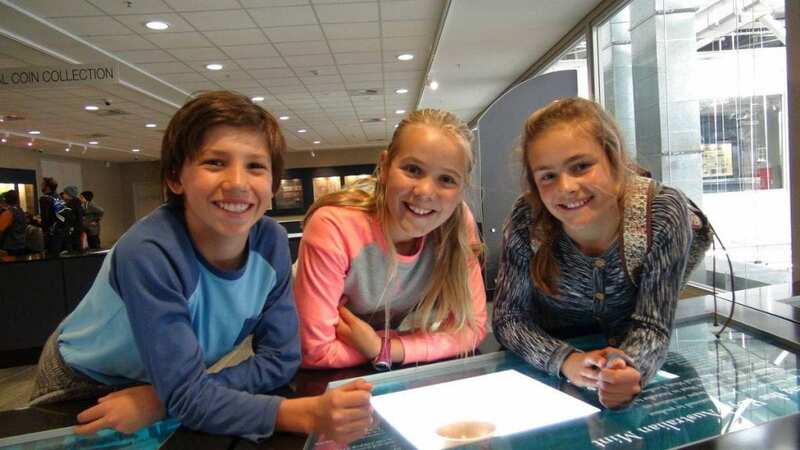 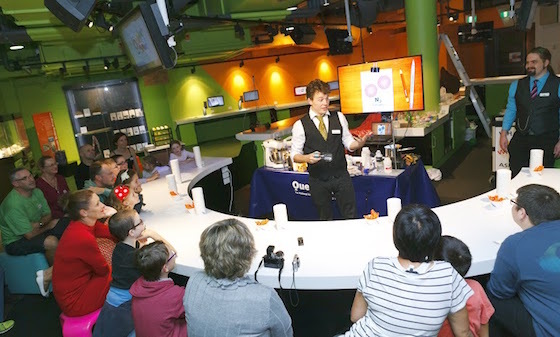 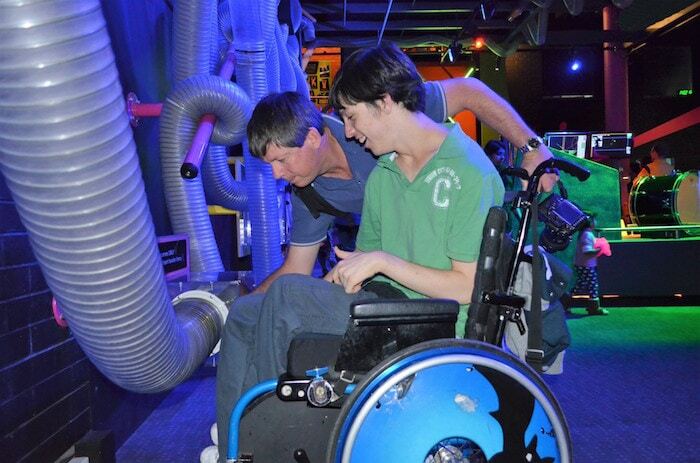 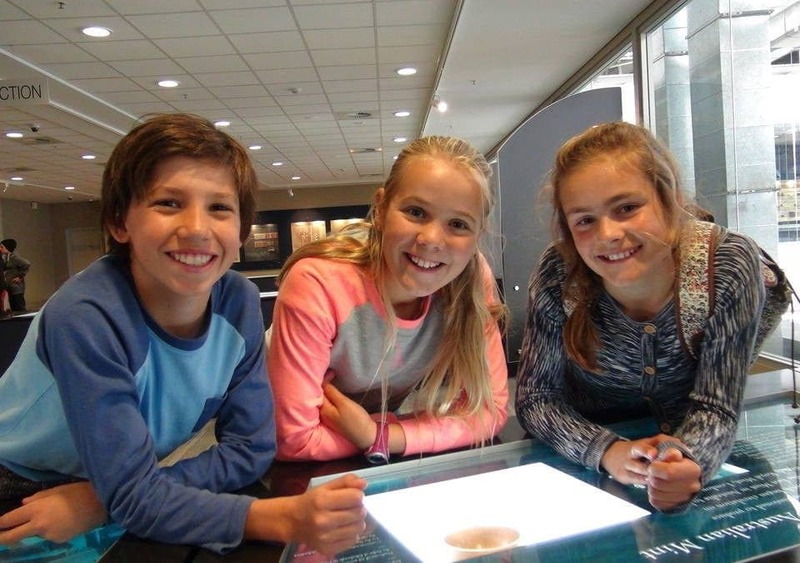 Questacon is the smarter way to have fun! 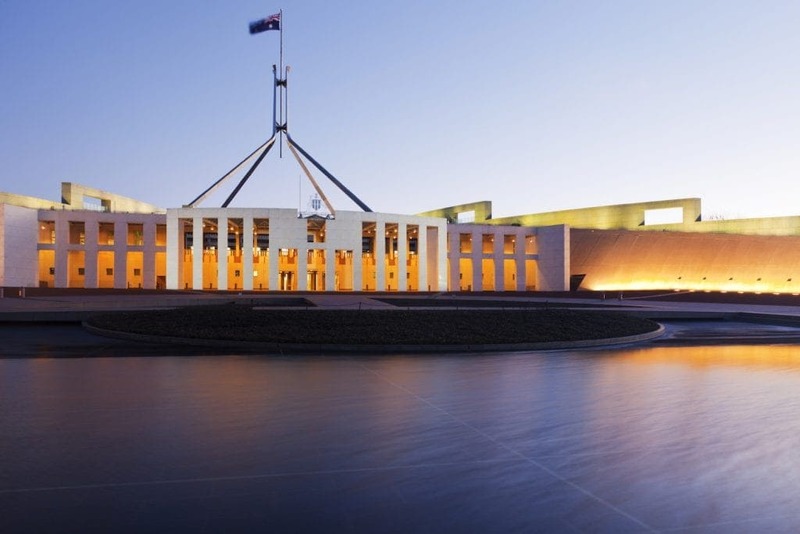 Light, colour, movement and family entertainment in the capital from 27 February! Your state-by-state What's On Guide for Spring 2014 school holidays!